But sometimes a film in this genre truly does please. An adaptation of Shakespeare’s The Taming of the Shrew. 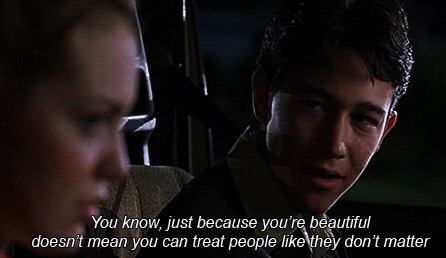 10 things I love about 10 Things I Hate About You. The Seattle area is where I grew up. Does this movie bring up lots of memories? Yup! It still has a familiar look and aroma. I’m immediately taken back to my childhood in the nineties. At no point in the film do we ever see it rain. I don’t usually find romantic films to be very platonic. Which is why this movie is such a pleasant surprise. And sold herself cheap, which she shouldn’t have allowed. In the bottom of a bottle or while fooling around. 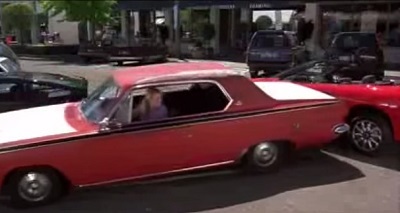 But before she can leave she gets boxed in by a boy’s car. She floors it and gives him a much-deserved dent. But she is too focused on her own selfish plans. Only to find herself passed by for an easier hottie. And he calls her out on her selfish behavior. And then expect to fall back on him after wasting his time. Cameron is kind enough to accept Bianca’s apology. And he even gets to take her to the big Prom dance. Who tames the shrew as part of a grand plan. He went on to play the villainous Joker. To pull the strings in formulating the film’s plan. He followed a similar path by playing the new Robin. 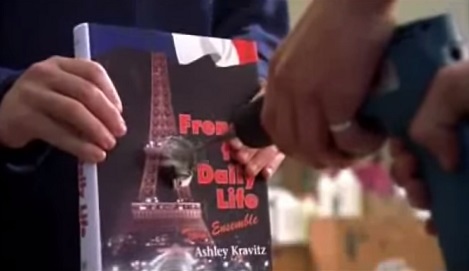 Patrick cuts through his French book like a machete through grass. His textbook still has a giant hole in it. Kat and Bianca’s dad is quite a treasure. Every one of his scenes is hilarious beyond measure. What might happen if with a boy they stay up too late. Now that I’m a parent, I understand his concerns. Which I hope I’ll be able to do, too, by the way. 20 and 30 instead of in their actual teens. With its main actors being 17 to 19 years old. We often think of Shakespeare plays like Classical music. But Shakespeare never meant for them to be exclusive. Making comedy, drama, romance, and action congeal. This film modernizes Shakespeare with just the right touch. It’s witty and funny and doesn’t take itself seriously too much. But this film has fun, like any worthy adaptation should do. 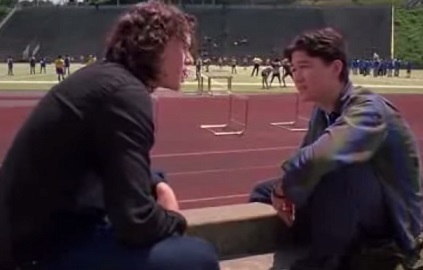 10 Things I Hate About You has a lot to love. There’s plenty beyond what I listed above. You will also love this film in kind. This entry was posted in Random Stuff and tagged 10 things i hate about you, comedy, films, fun, funny, heath ledger, humor, joseph gordon-levitt, julia stiles, movie review, movies, movies based on books, poems, poetry, puns, relationships, romance, seattle, william shakespeare. Bookmark the permalink. This is one of my favorite movies! And all the points you brought up is why it never feels old or dated to re-watch! Thank you for your kind comment. I can’t believe what an incredible cast they got for this film. Only Heath Ledger could have played Patrick. Of course, I didn’t even mention in the article how awesome Julia Stiles is in this film. They were just spot on perfect roles for those actors! Even the characters who had smaller parts were amazing like Mandela and how she and Shakespeare “we’re involved” it was perfect and odd and memorable even 16 years later! one of the best rom-coms ever. Please watch Music and Lyrics, you would love that flick too.